Out of the millions of apps available in app stores (3.4 million to be precise), only a small number of apps find permanent place on a user’s mobile phone. These apps are the ones which provide best solution for a user problem and do it by providing great user experience. Like a great product, a great app is not the one which people can live with but one which they cannot live without. Smartphones have indeed become personal devices considering the amount of time each person spends on it, thus making user experience extremely important. Each application is expected to be stable, quick, crisp, responsive and reliable. Surveys show that only a little more than 15% of users give more than two attempts to an app. So, the chances of using an app again become really less if the user experience isn’t so great. You must have realized that we have not yet gotten into the discussion of Hybrid Vs Native apps, that is because once we understand what is important for users, the choice becomes fairly simple. Now, as we have established that the decision of developing a Native or Hybrid app largely depends on the user experience you want to provide, let us understand Native and Hybrid Apps in detail. Apps that use the native language of the platform are called Native Apps. These apps are developed for a particular mobile or tablet application and are operating system specific. Swift is usually used for iOS while Java or Kotlin is used for Android. A hybrid app is an app which combines the elements of both native and Web applications.These are basically Web applications hidden behind the facade of native apps. Hybrid apps are usually used for mobile computing. 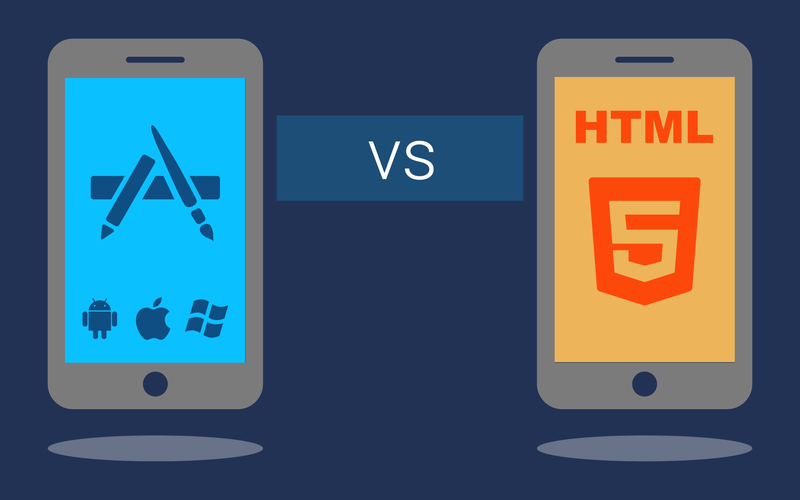 These apps are compatible with both Android and iOS and are built using cross compatible Web technologies. 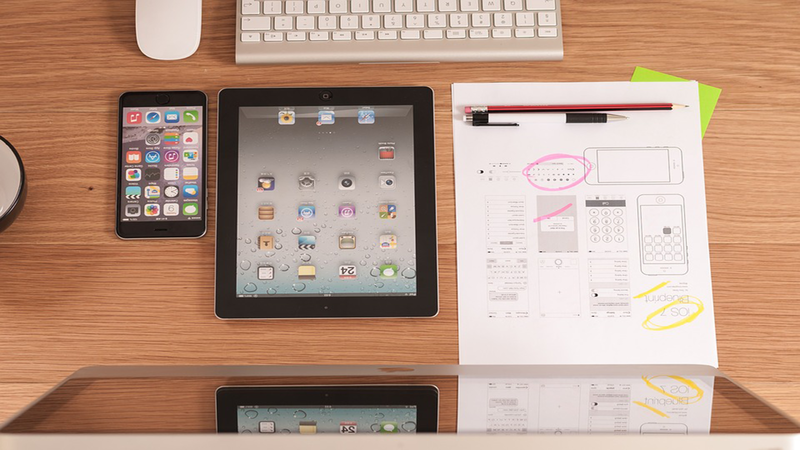 User experience plays an important role in the success of an application. A decade back, user experience wasn’t considered a factor as long as the application served its purpose but currently, an application is all about user experience. Users are no more interested in learning the nuances of an application. If an application lacks rich user experience and usability, users have so many options that they simply switch to other apps with the better experience. It is considerably simple to create a Hybrid application that runs on both the platforms with a single UI and single code base, however, the major trade-off is the user experience. Even the most talented architects find it difficult to achieve the same level of user experience that a native application is capable of. 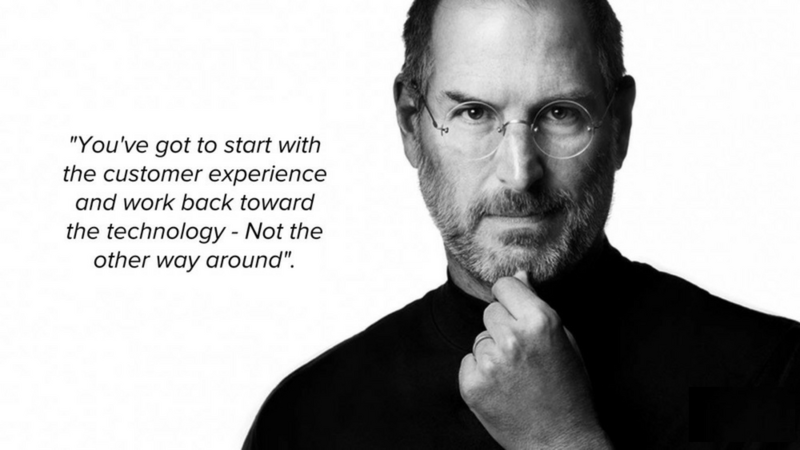 Performance is another key factor that drives user experience. A higher performance app provides a better experience in terms of usability. Though user experience takes a hit with a hybrid app, their portability allows single code base to be used for multiple platforms along with the access to multiple software and hardware capabilities using plugins, faster marketing and cheaper costs become a key differentiation factor. Another important aspect to consider while selecting an approach is to consider the company’s strategies and dynamics towards application development. Ability to decide what methodology (agile or waterfall) needs to be followed for the development is also very crucial. Consistent User Interface is an advantage in Native apps. The UI components are original and familiar. Another advantage of native apps is that all device Application Package Interfaces (APIs) are exposed to the platform SDK. Direct access to the platform functionalities results in better performance and thus, enhances user experience. All elements are included in a single package and offer fast graphics with built-in fluid animations and are very reliable. Code re-usability or portability is not possible. Code for one platform works only for that platform. Code re-usability and portability are possible. UI frameworks can achieve a native look. One language can be used for all platforms. The performance of the app may be slow as there is a lack of pure UI assets of iOS and Android. User Experience (UX) may not be consistent. Time and money may seem like two major factors that influence the decision-making process. But, user experience and ability to scale up must also be taken into account. Hybrid apps require less cost and time of development but native apps provide the best user experience your app can offer. If you are evaluating an idea and want to develop an MVP quickly and with the low budget, you may prefer to build a hybrid app. However, if you have already validated your idea and want to build an app which provides rich user experience and can be scaled up, the native app may be the best way to move forward.